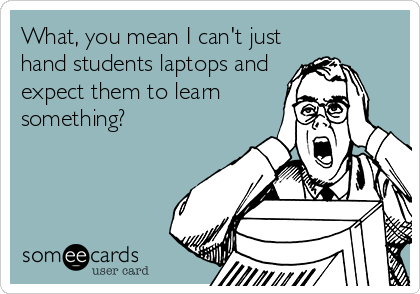 This entry was posted in Approaches to Teaching and Learning, Career Long Learners, Environments Conducive to Student Learning, Meaningful Learning Activities, Variety of Technologies and tagged lesson planning template, technology in classrooms, technology integration, technology toolbox, WAKE up! by ekpetley. Bookmark the permalink.